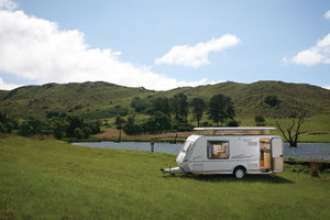 Some times the finer things in life take a little thought. 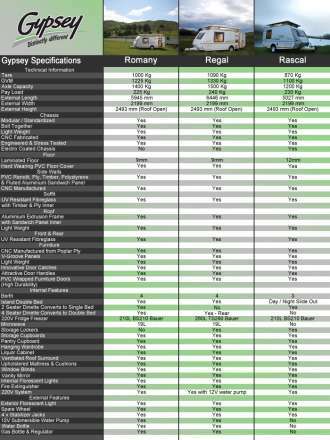 Proof of this is the Regal. 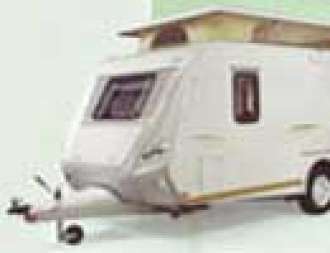 4-berth, yet still weighing 1 000Kg (tare), a full kitchen, pantry plus microwave and 220l fridge/freezer. 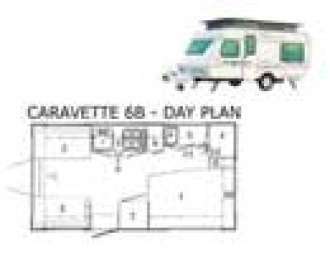 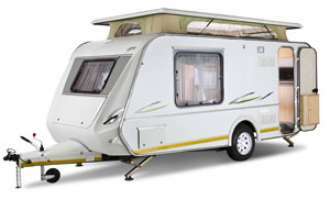 Standard with this attractive package is window blinds, a ventilated roof surround, a vanity basin and mirror, an island double bed, a full side tent and a spare wheel. 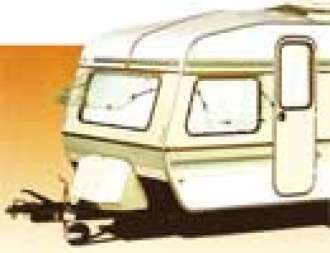 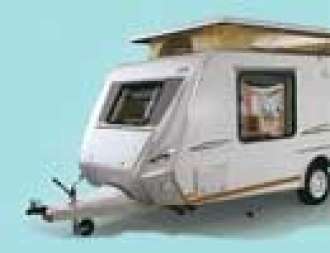 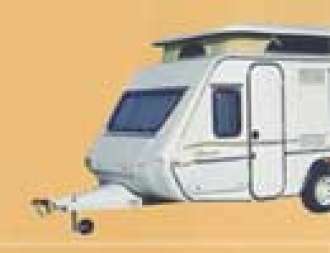 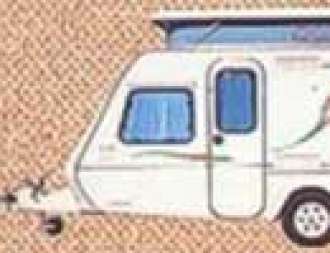 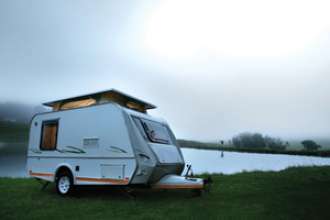 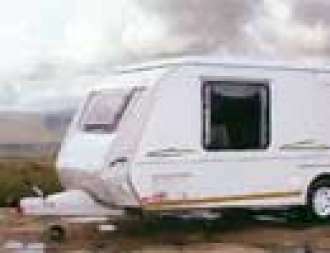 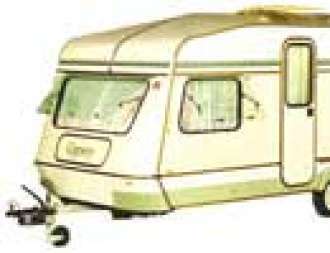 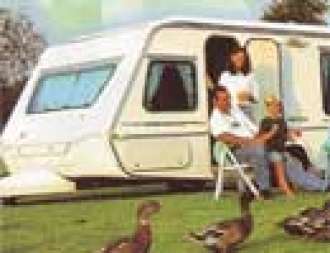 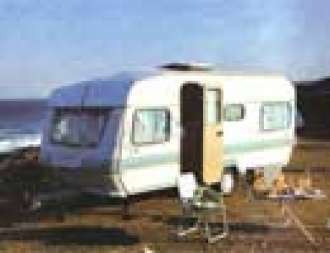 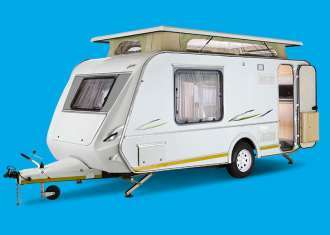 Gypsey Caravans Specifications, making it easy for you to compare your favorite Gypsey Caravans. 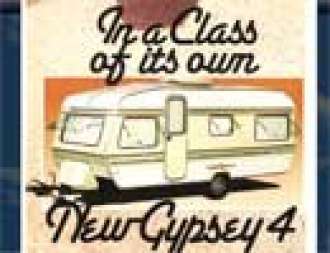 Gypsey new bread of caravan "Safan Series"